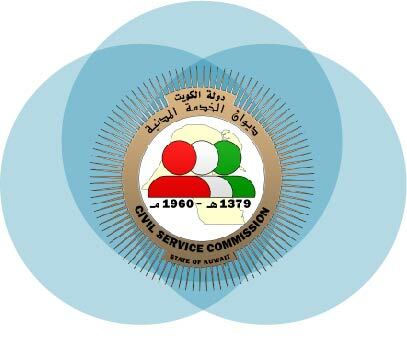 The Civil Service Commission was established on the 1st of July 1979, Under Act No.15/1979. It is a board that works within the government general policy framework .It aims to improve the public administration, develop the civil service systems in government agencies, and raise the competence of the employees in public sector. Students receiving sponsorship from Civil Service Commission are to abide by a set of guidelines and regulations for the duration of their studies. These regulations and guidelines should cover accommodation, tickets, tuition fees and other kinds of allowances. Please refer to the following for more information. The Public Authority for Applied Education and Training was established on the 28th of December 1982. The main aim of PAAET, is to prepare the appropriate national work force for the social and economical growth, through its flexible process of accepting Kuwaiti candidates wishing to join different education and applied training programs. Students receiving sponsorship from The Public Authority for Applied Education & Training are required to follow a set of guidelines and regulations that should be abided for the duration of their studies. These regulations and guidelines should cover accommodation, tickets, tuition fees and other kind of allowances. Please refer to the following for more information. 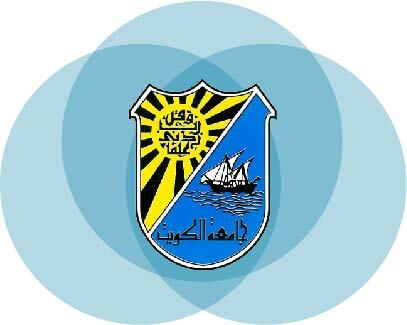 Kuwait Institute for Scientific Research was established in 1967 by the Arabian Oil Company Limited (Japan) in fulfilment of its obligations under the oil concession agreement with the Government of the State of Kuwait .The main objectives of the institute are: to carry out applied scientific research, especially related to industry, energy, agriculture, and the national economy, also, to contribute to the economic and social development of the state and to advise the Government on the country’s scientific research policy. Students receiving sponsorship from Kuwait Institute for Scientific Research are required to follow a set of guidelines and regulations that should be abided for the duration of their studies. Kuwait University is the first public research university in the State of Kuwait, established in 1966, under Act N. 29/1966. Its vision is to provide world-class education, and committed to advancing, preserving, and disseminating knowledge, in addition to preparing educated, enlightened and qualified human resources in order to realize the society developmental needs. The institutional mission is to keep, develop, and disseminate human knowledge, in addition to developing national human resources in order to create leaders who are aware of national heritage and future needs in collaboration with other academic institutions of similar mission. Students receiving sponsorship from Kuwait University are required to follow a set of guidelines and regulations that should be abided for the duration of their studies. 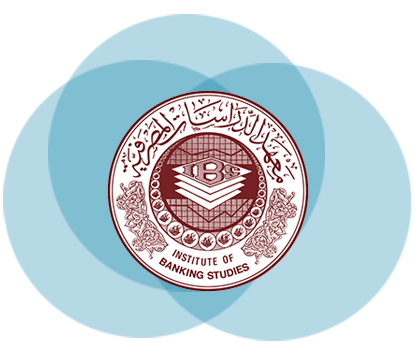 The Institute of Banking Studies (IBS) is a not-for-profit semi-governmental organization that was originally established in 1970 by an Amiri Decree as the “Banking Studies Center”. 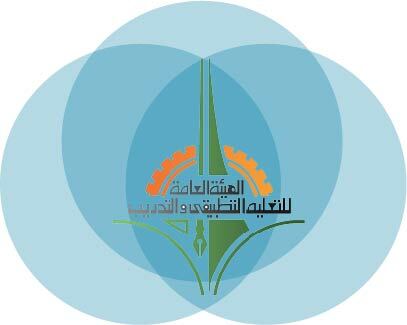 It was conferred the status of a Specialized Institute in 1982 by an amendment of the Amiri Decree. IBS functions under the auspices of the Central Bank of Kuwait. By virtue of the Amiri Decree, the IBS can offer education, training and English language programs and research to serve the developmental needs of the Kuwaiti banking and finance sector. With nearly 50 years of experience of working closely with the banking and financial sector of Kuwait, the IBS has been instrumental in the process of transfer of know-how and new ideas to this vital sector. 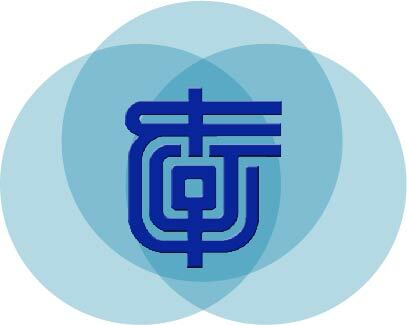 It has diversified its product offerings to include professional certification programs, executive development programs, training and development courses in ten major areas, assessment and testing, English language training, e-learning, specialized library services in banking and business and finance research publications. The regulations and guidelines should cover accommodation, tickets, tuition fees and other kind of allowances. Please refer to the following for more information.